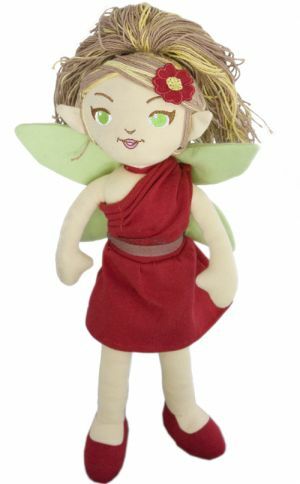 Maia the Tree Pixie Discounts Apply ! 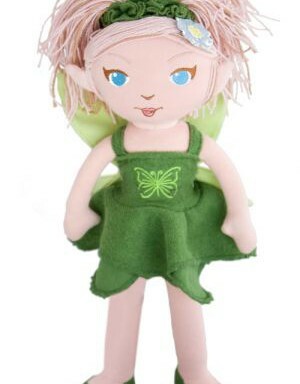 Hi, my name is Maia and I’m a tree pixie from the Amazon Rainforest! The Amazon is the world’s largest and most famous rainforest and is home to more species of plants and animals than any other place on the planet. About 30% of the world’s animal species are found there including the jaguar, parrots, crocodiles, many kinds of monkeys – and of course Pixies! The trees of the Amazon are being cut down every day, much faster than the Amazon trees grow. This is call “deforestation”. Humans are the main cause of the loss of rainforest trees. We cut down rainforests for many reasons, including: wood for both building and heating; to make way for farms and grazing land for cattle, and road construction. Deforestation is a very real environmental threat.. All around the world, trees are being cut down too quickly for Earth to grow new forests. We are losing types of trees and animals that we don’t even know existed!